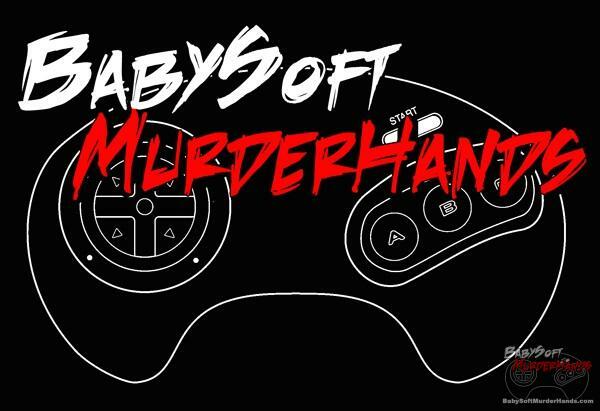 Just incase you haven’t had your fill of collections, Konami is back with another one. Metal Gear Solid: The Legacy Collection aims to be much more comprehensive than your typical budget collection as it includes almost every Metal Gear game to date. 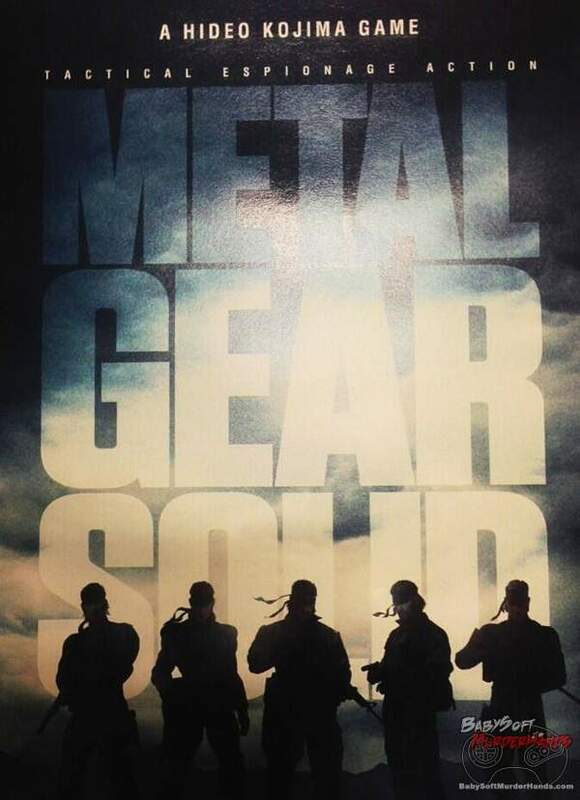 Hideo Kojima also tweeted images of promotional materials which show how series protagonist Snake has changed over the years. 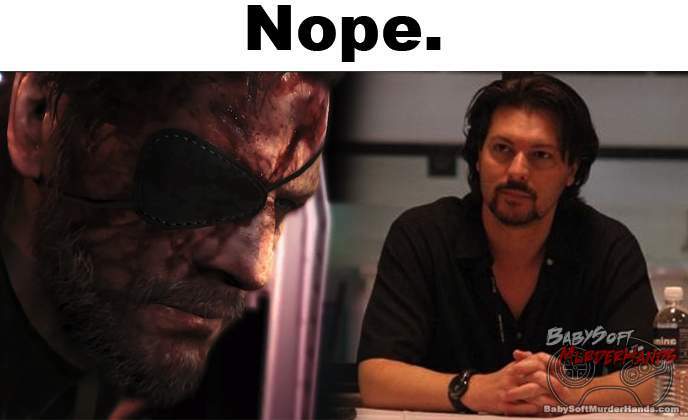 Long time voice actor, David Hayter, who has played multiple versions of the character Snake in every Metal Gear Solid game says he was never offered to come back this time. 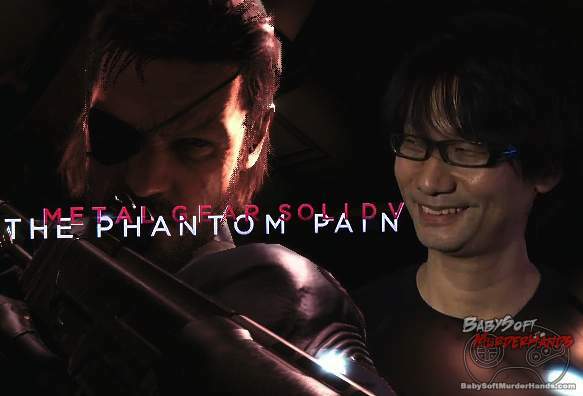 Metal Gear Solid 5 will apparently feature a different voice actor than David Hayter for the iconic Snake.